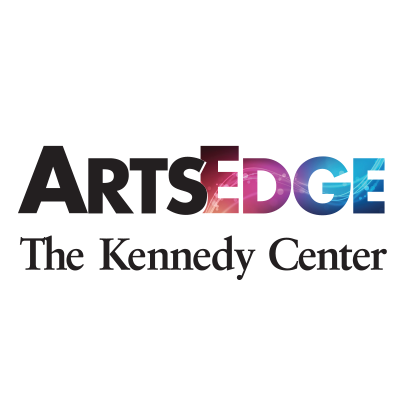 Kennedy Center’s ARTSEDGE, a free digital platform for arts learning resources, will be collaborating with the Wilson Center for Science Hack Day. We are excited to have them on board and look forward to mashing up our networks! Copyright © 2019 SCIENCE HACK DAY DC -- May 16 & 17, 2015 . Powered by WordPress and Bearded.